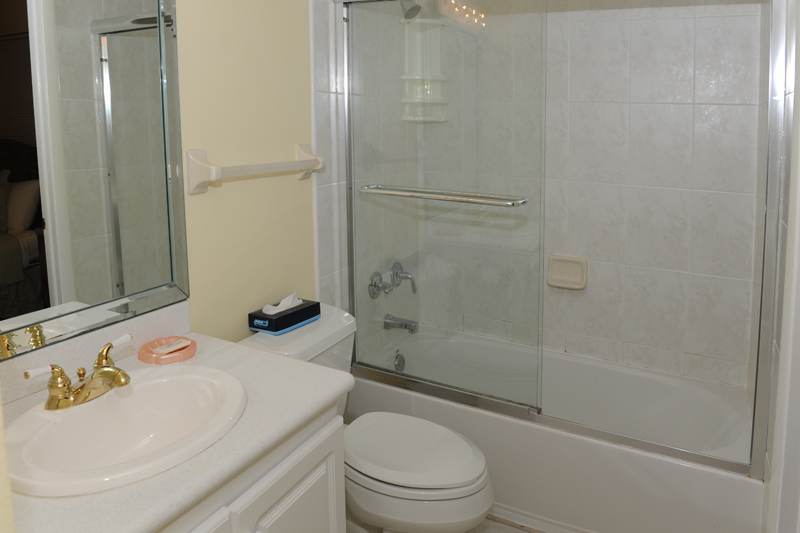 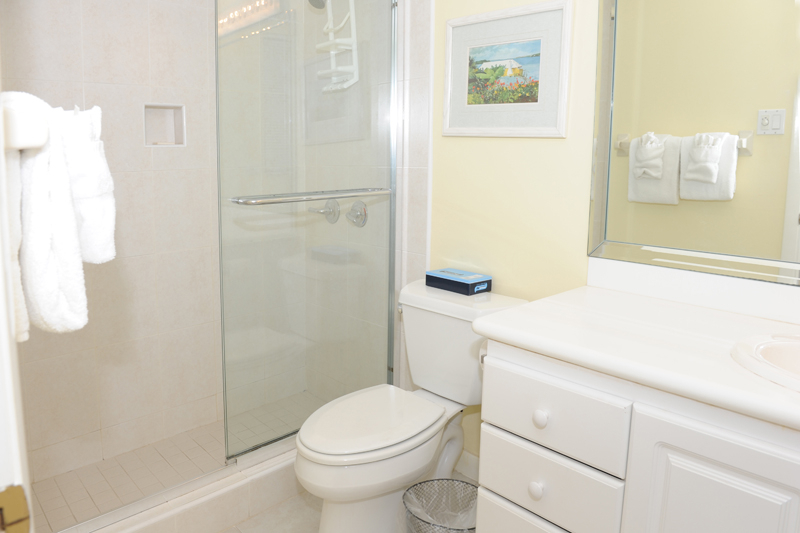 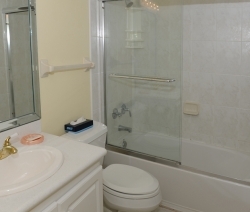 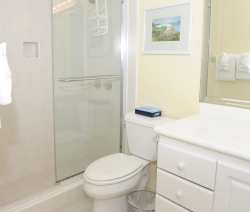 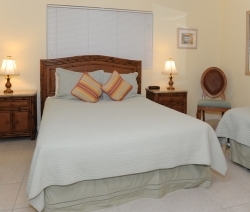 Condo 2 is a 1,361 square foot 2-bedroom, 2-bathroom end unit located on the ground floor, with a king bed in the master bedroom with a queen bed and a twin bed in the secondary bedroom. 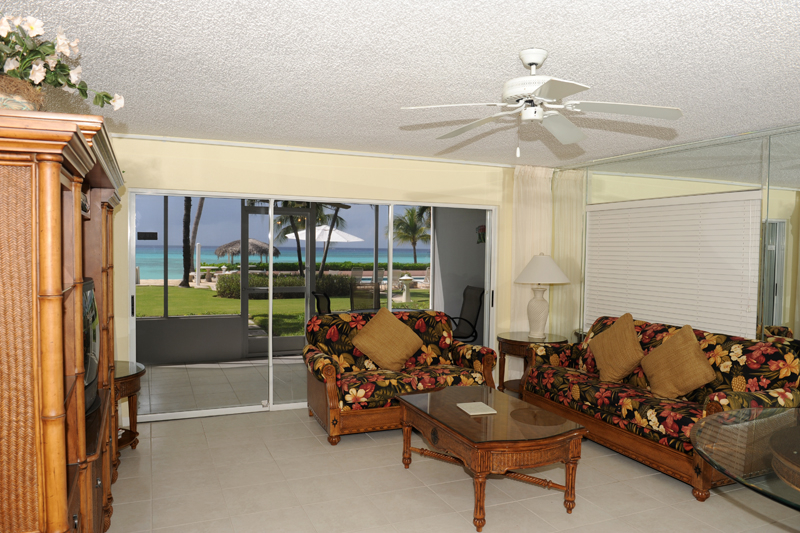 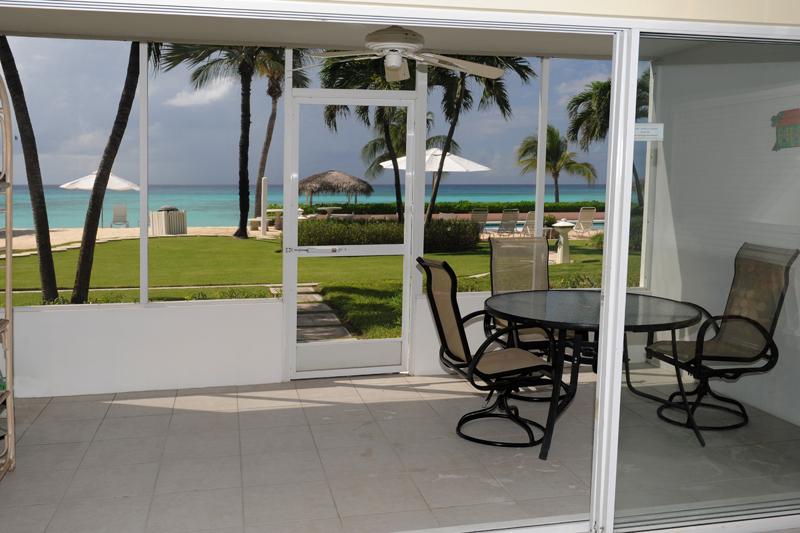 The patio in Condo 2 looks out towards the gorgeous manicured gardens and lawns of Aqua Bay Club Condos, as well as the pool and the stunning azure waters of the Caribbean Sea. 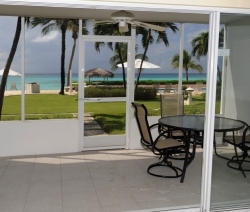 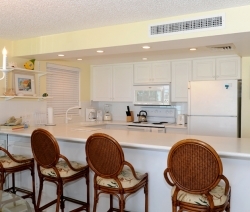 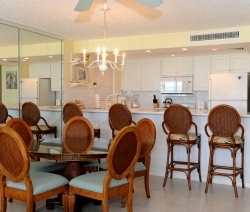 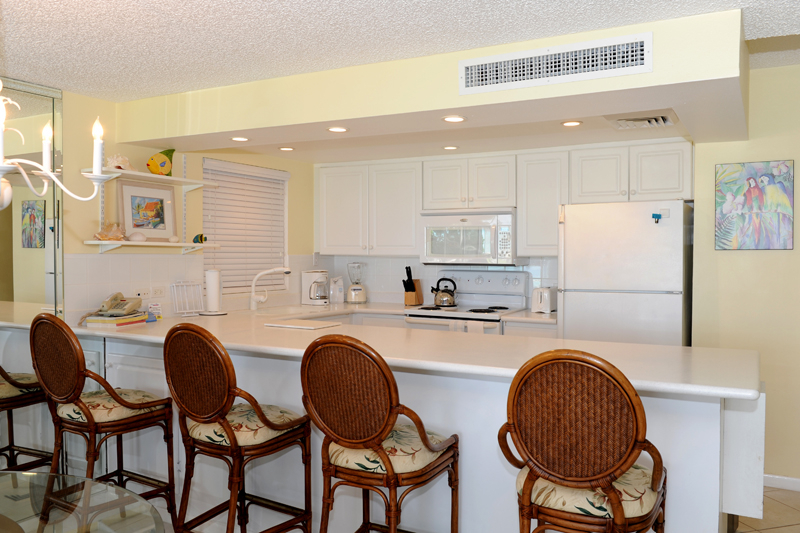 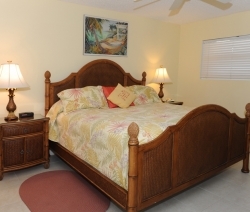 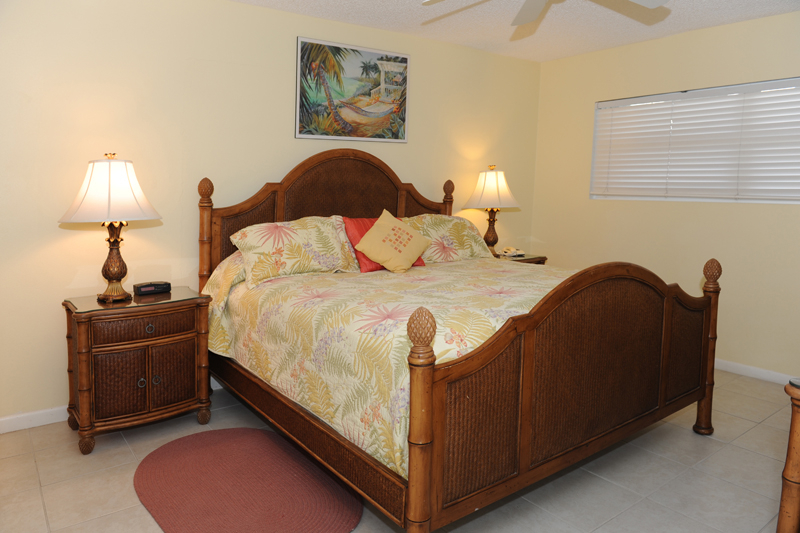 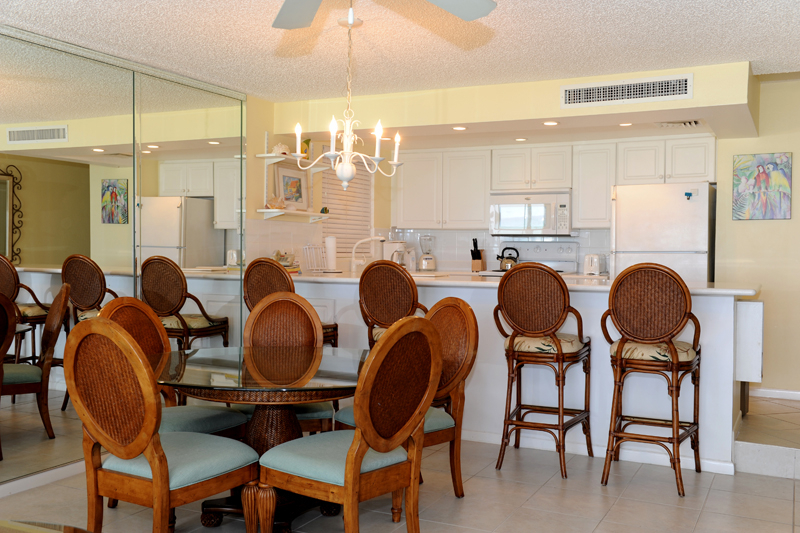 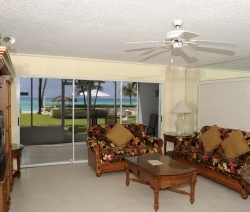 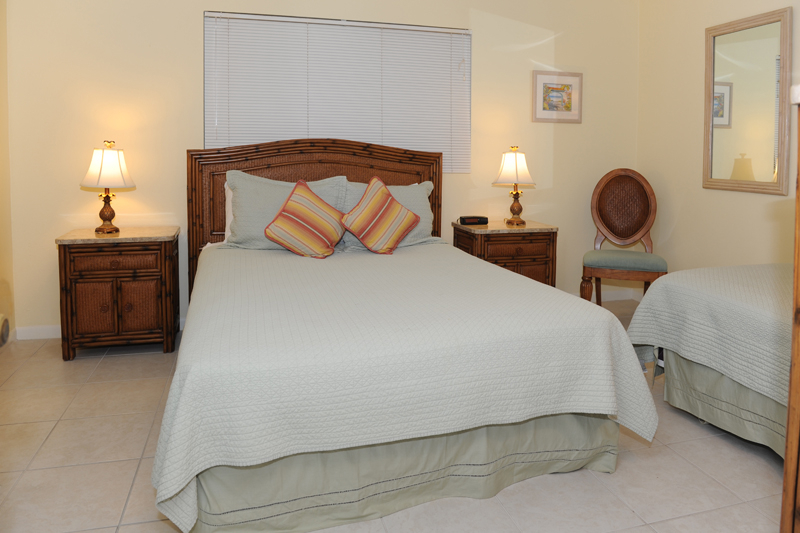 With direct access to Seven Mile Beach and the pool, this Cayman Island condo is ideal for groups, couples, and families with children.